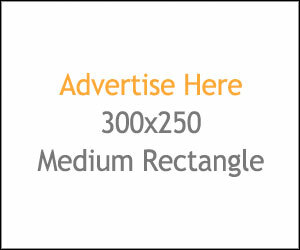 Another nice contest is for you. 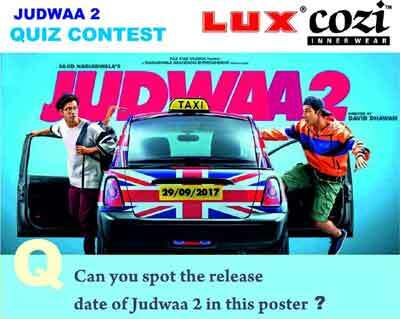 This is Lux Cozi Judwaa-2 contest by Lux Innerwear. Participants just have to answer some simple questions and you could have a chance to win exciting prizes. Follow the below steps to participate. Question: Can you spot the release date of Judwaa 2 in this poster?